Making the decision between buying and leasing a car is tricky. 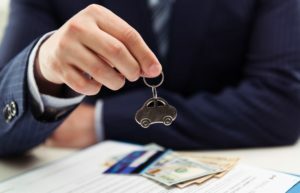 Leasing offers some excellent benefits we've highlighted previously in our article What are the pros and cons of leasing? But if you've already made your decision and leasing is the way you want to go then you're in the right place. 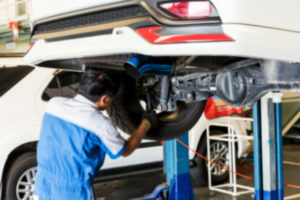 This article is going to run through all of the things to be aware of when leasing a vehicle so you can go into your first leasing journey with your eyes wide open. Knowledge is power so they say, so read on.Special Offers If you haven't got your heart set on a specific make and model of vehicle you could benefit by being flexible. 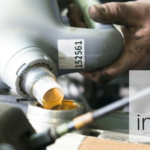 Periodically manufacturers will offer highly discounted lease specials to generate more interest in slow-selling models. Special offers are even available on popular models such as Mercedes and Audi. But if you're prepared to look outside the box or waiting until a good deal comes along then you could benefit from some significant savings. Using a broker for your lease car will ensure you can shop the whole marketplace for these deals for you. 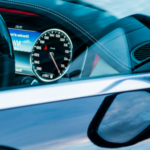 Costs new drivers need to think about Whether you are taking driving lessons, booked your driving test or you've passed with flying colours, you'll likely be getting excited about the prospect of owning your own car and the freedom that comes with it. 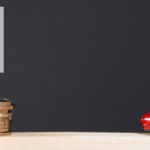 This article details the costs new drivers need to think about before buying or leasing a car. 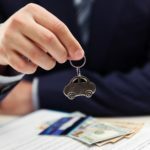 What am I liable for when leasing a car? One of the most common questions we hear from first-time leasers is. What am I liable for when leasing a car? Leasing has a greater advantage over buying in this instance. This is because your liability for a lease car is limited. So what am I liable for when leasing a car? Well, let’s take you through your liabilities as the leasee. With electric cars becoming increasingly popular, one of the most common concerns amongst drivers and potential electric car buyers is how to maintain them. An ongoing myth about electric cars is that they are difficult and expensive to maintain. However, this isn’t always the case. In fact, it’s estimated that electric vehicles will actually be cheaper than regular cars by 2025 purely because they are cheaper to maintain. But, what sort of maintenance does an electric car need? 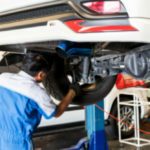 In this article, we’re going to cover what sort of maintenance an electric car needs, how much it will cost, and how to maintain your electric car at home.